Did you know? 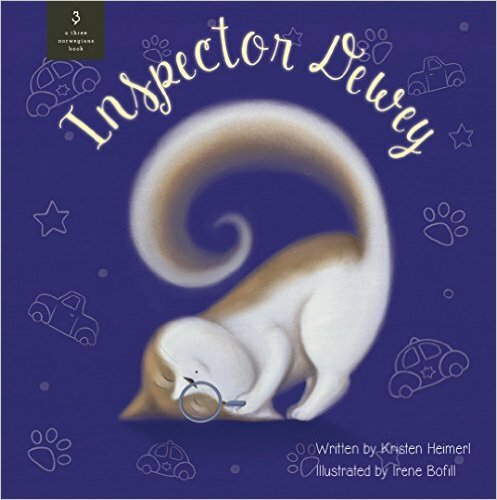 Inspector Dewey is based on a true story! When an unexpected intruder stumbled into her life two years ago, Heimerl turned the unusual event into an irresistible story idea. For the next several months, she worked with editors, researched publishers and united the most amazingly talented creative team from around the world to bring her first book to life.